Papua New Guineans tell each other with pride and excitement that the eyes of the world will be upon them 40 days from now, when they host the APEC Leaders Meeting in Port Moresby on 17-19 November. They are not fazed that Donald Trump won’t be there. His representative, Mike Pence, is popular in Christian Papua New Guinea (PNG) because he helped secure a 400-year old bible for the national parliament. And the APEC meeting will still be a very significant gathering, with most of the other 21 APEC member economies to be represented by their national leaders. PNG’s prosperity and stability, currently under serious challenge from demographic and other social pressures, is also critical to Australia’s security and the broader region. As has been widely reported, China has been a key partner in the lead-up to APEC, helping to build key conference facilities and upgrading the roads of the national capital. The Lowy Institute has shown that China’s investment in regional development across the Pacific doesn’t come close to that of Australia, but Beijing has been deft in both its political timing and selection of high-profile projects aligned to PNG’s own national aspirations. want to find your own place in the international community, based on your own independent assessment … a genuine independence not a phoney independence. The current leaders of PNG have grown up in an independent country, and are indeed more inclined to take each external relationship on its merits – and to be more assertive and selective in their dealings with Australia. This means Australia needs to work even more deliberately in PNG now to ensure it retains a position of relevance. PNG’s prosperity and stability, currently under serious challenge from demographic and other social pressures, is also critical to Australia’s security and the broader region. Australia’s broader international standing rests on a belief that it can influence developments in the Pacific, especially PNG, in a positive way. And despite regular criticism of the Australian aid program in the country, this overlooks the fact that Australian aid now amounts to a very small proportion of the PNG national budget, and it fails to excite serious interest at the political level in PNG. Australia’s standing in PNG does not rest on how much money it contributes. Influence comes only with a high-quality relationship. So let’s consider the relationship. 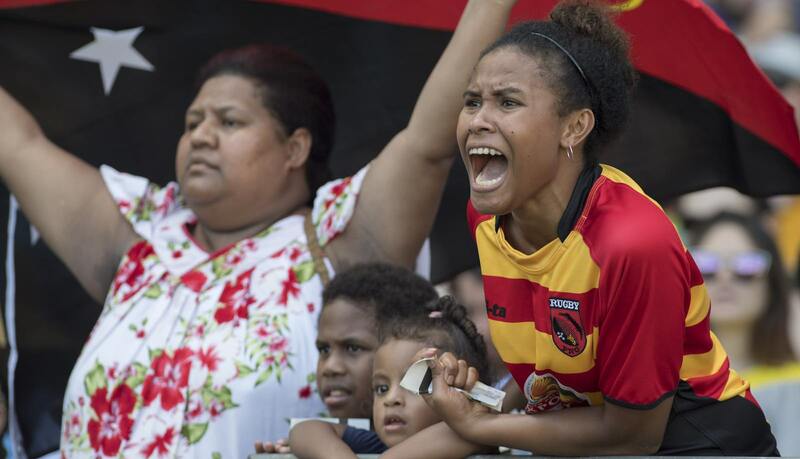 There is a cultural affinity felt on the PNG side that would surprise many Australians – a familiarity with Australian politics, the nuances of society and culture, and sporting heroes. 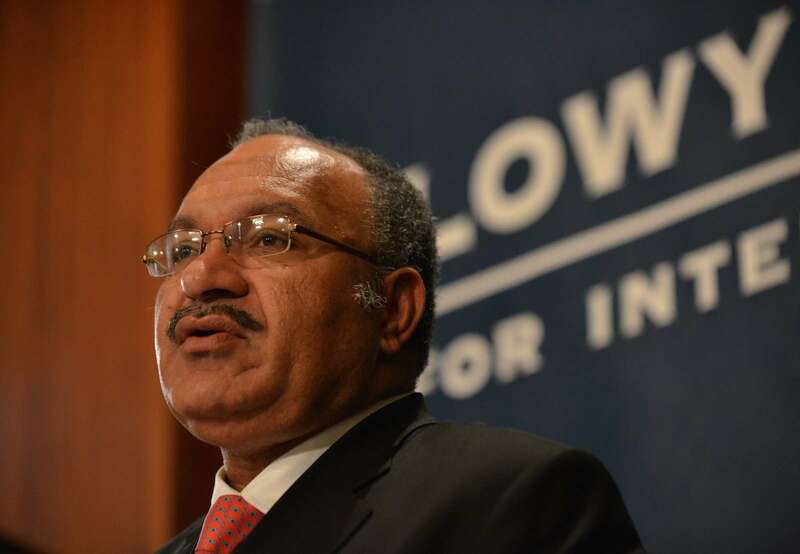 There is an abiding sense of familiarity that is not present in PNG’s relationship with other countries. PNG is, generally speaking, a willing partner. In Australia, there is still a small and well-networked tribe who have deep connections with PNG. There are many Australians, like me, who grew up in the country in the last decades of Australian administration. Personal links were formed which provided the ballast for the bilateral relationship over the first 30 post-Independence years. This is reflected among prominent Papua New Guineans from the era, a strong common thread of familiarity and affection for Australia, recounting the experience of studying in Australia, or the Australian friends they made along the way. This is where ground is being lost. This old web of relationships is not being replaced. There are some younger Australians who have a connection to PNG – diplomats, humanitarians, mine workers, and a few business people. But the numbers are much smaller, and for these people, PNG is generally a way-stop in their careers – an interesting but isolated phase in their lives. On the PNG side, the opportunity to study in Australia is limited to the children of the elite. Those who do visit, after negotiating a visa regime they find difficult to understand, must come to terms with the fact that the vast majority of Australians know next to nothing about their country. Australia should understand the importance of its historical and personal links with PNG, and work actively to rebuild the web of relationships that underpinned our standing there in the first decades after independence. The Lowy Institute’s Australia-PNG Emerging Leaders Dialogue makes an important contribution by promoting dialogue between young people from our two countries, and could be a useful model for a larger-scale exercise to build durable links for the future. The Australian Government could be doing more to focus our tertiary institutions on the Pacific region, including PNG, where they are currently under-engaged. Most importantly, the Australian media need to be encouraged to focus on our nearest neighbour with maturity. I disagree with the PNG watchers who commonly say that the Australian media should report more positively on PNG – the truth is that the country is beset by challenges which should not be glossed over. The media should simply start taking the country seriously. Relationships at the political level need attention. Prime Ministerial churn in Australia has not helped build a mature, lasting relationship at the most senior level. With some notable exceptions, Australian ministers can come across as either too busy or unenthusiastic about PNG. When the PNG prime minister attends a major bilateral business conference in Australia, the Australian Government is too often represented at best by a junior minister or back-bench parliamentarian. Respect is the fundamental requirement of any positive relationship, and PNG counterparts sometimes feel it is in short supply. There are undoubtedly frustrations felt on the Australian side – and that’s another story. Yet if Australia is to maintain relevance in PNG in the new era, it is the relationship that will need to be the main focus, not the quantum or detail of our aid program.